Revaleskin Night Cream with Coffeeberry Review: Is it Effective? Revaleskin claims that their Revaleskin Night Cream with Coffeeberry increases intracellular hydration reducing the appearance of fine lines and maturing wrinkles. It is said to provide ultimate protection shielding the skin against environmental free radical damage. Revaleskin says that while imbuing the skin with deeply penetrating hydration it evens skin tone, diminishes age spots, and lightens blemish scarring. These moisturizing ingredients are also to enhance the results of the vitamin complex firming skin and further strengthening elasticity. The properties from Coffee Berry deliver amazing polyphenols that reduce inflammation and heals UVA damage. This fruit is also proven to offer free radicals killers more potent than any other kind of berry. Grapefruit juice is employed to heal blemishes and to deeply exfoliate the skin. It has demonstrated qualities of an astringent and visibly decreases the appearance of premature aging. Grapefruit components deliver powerful free radical destroyers and moisturizes the skin on the cellular level because it holds a high water content. 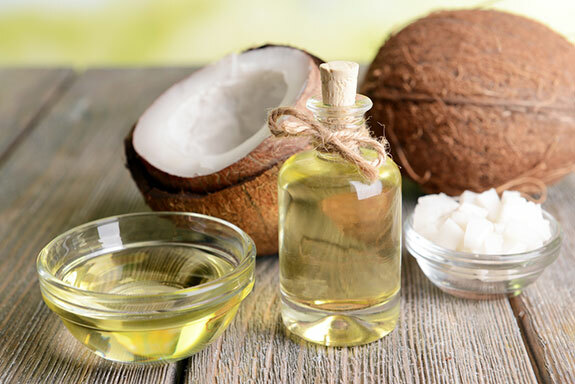 Coconut oil and glycerin are used to create Caprylic-Capric triglyceride. It is commonly incorporated into skin care formulas because it offers moisturizing and repairing actions within skin cells. 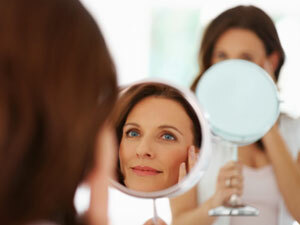 This triglyceride function to trigger anti-inflammatory, blemish combatting actions. 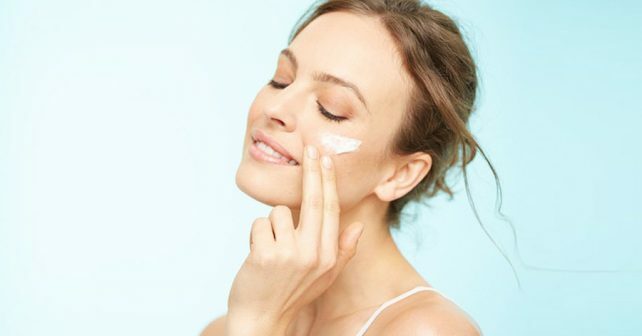 Phospholipids moisturize skin cells while fortifying and maintaining cell membrane integrity. Properties in liposomal offer rejuvenating benefits which whiten scarring and diminishes the excretions from sebaceous glands. Dimethicone is a commonly incorporated into skin care products because it evens the overall tone of the skin and plumps up fine lines. It creates a barrier to defend skin cells from moisture loss. Tis formula is to be gently applied to dry, clean skin each evening. It is challenging to find any information concerning a return policy. The manufacturer’s website sells this cream for $100, which buys a 1.7-ounce bottle. Numerous other skin care sites sell it for about the same price. This is an extremely pricey brand and the most common complaint is the difficulty in returning products for refunds. It does not seem like the wisest of purchase decisions.